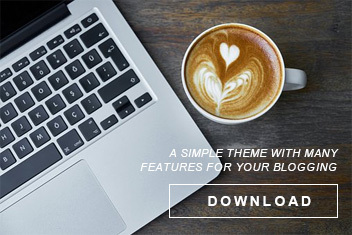 Moderne Pro is another amazing theme in a series of giving bloggers a clean and minimal theme that is built for anyone that needs a blog website with simplicity and suttle effects to make readers feel the pleasure of reading your articles. The design concept includes modern, classic, and minimal styles to give you a simple and clean look and feel. For bloggers, this is truely a perfect choice for you if you want like a bit of modern design to showcase your stories. It’s super simple and easy to setup while giving you a well crafted blog right out of the box.